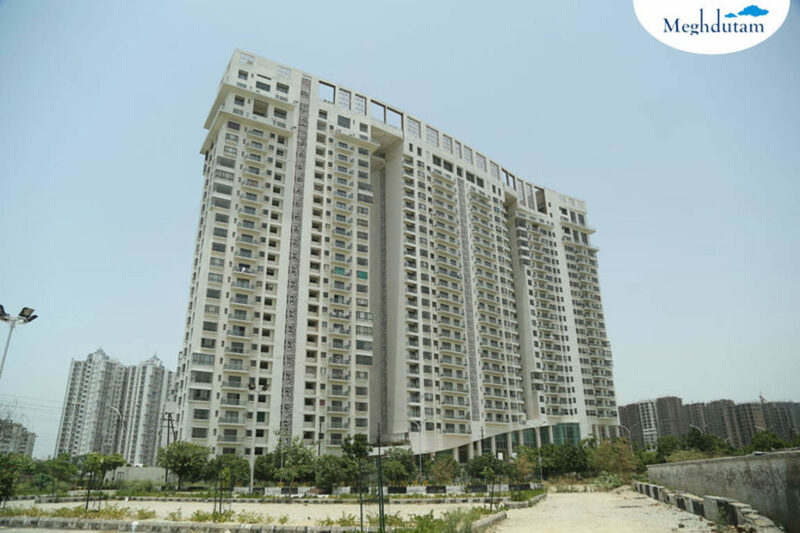 Meghdutam apartments are located at an excellent locality. which is charm the hasty tones and fuzziness the city. With bizarre hi-tech specifications,quality construction and architectural designs, you can be sure o loving the place where you would see your bright future. The facilities provided are top o the line matching your desire or a perfect home as Gymnasium, Swimming Pool, Children’s play area, Club House, Intercom facility, 24×7 Security, 24Hr Backup, CCTV cameras, Wi-Fi Connectivity and which invite you to discover an exquisitely sublime world o reined indulgences or the rare ew who have carved their own niche in the upper echelons o society. 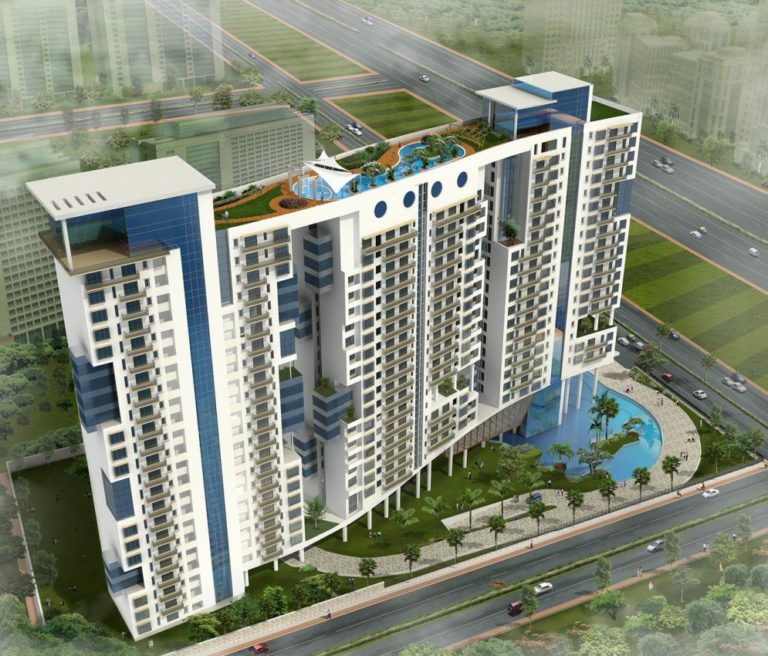 Project Concieved and Designed by Arch Hafeez Contractor. Smart Building – With FTTH infrastructure, DTH(HD) and IPTV ready. Rooftop Infinity Pool. 27th floor. 120 m high. Children’s Zone: Dedicated play areas & kid’s swings. Wellness Zone with steam, sauna & changing rooms. 26th Floor. 85% project area. Open & landscaped spaces.